Jason and Liz wait while Jake&apos;s in surgery. Jason brings Cameron over to cheer up Liz. Cameron worries about Jake, but Jason reassures him. Liz blames herself for Jake&apos;s accident. An unconscious Sam hallucinates Jason trying to help her out of the basement. 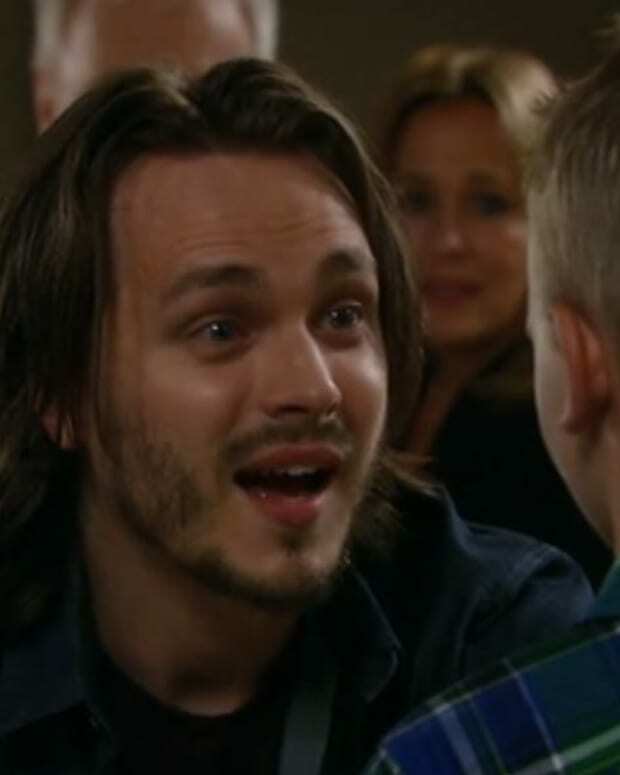 Dillon and Valerie hang out at the Rib and run into Curtis, who challenges Valerie to a game of pool. Lulu and Maxie show up, followed by Dante and Nathan. Dillon feels Lulu should leave, but she&apos;s promises she won&apos;t start anything and feels they all need to move forward. Morgan and Kiki kiss but she stops it. Kiki says she&apos;s tempted, but doesn&apos;t want to mess up the friendship they now have. Morgan agrees to take things slowly. The two play a board game but are tempted and start making out again, until Morgan stops it this time. The man calls Hayden "Rachel," but Nikolas corrects him. Later Hayden approaches the man and pays him to pretend she isn&apos;t Rachel. Nik and Hayden consummate their marriage. Lulu decides she needs to apologize to Valerie. 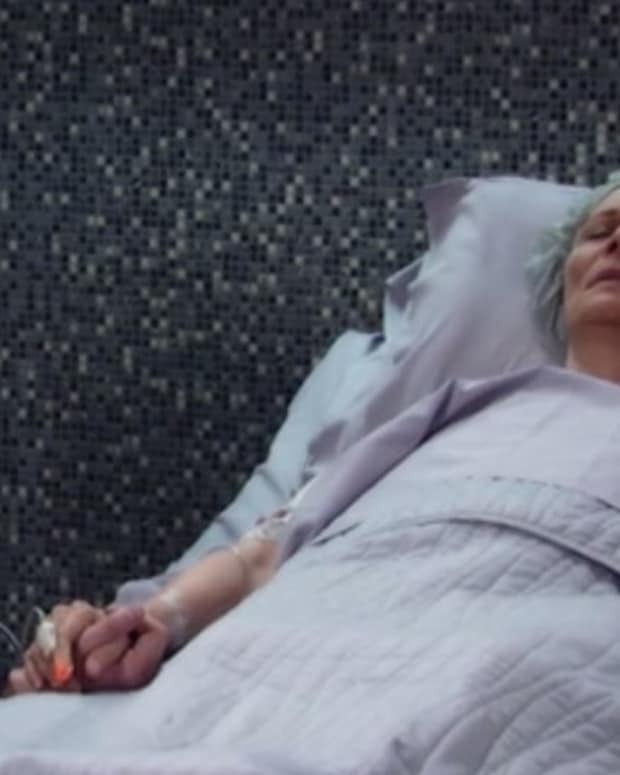 Valerie refuses to accept the apology, saying Lulu crossed the line and can&apos;t be forgiven. 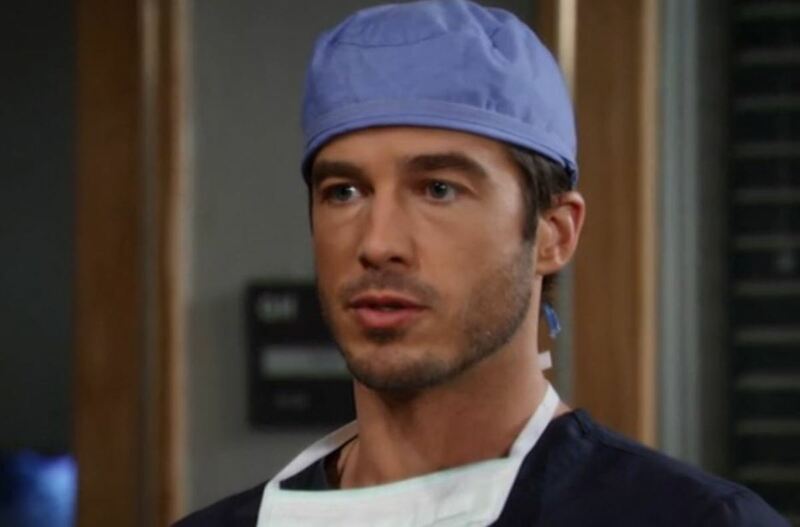 Lucas updates Jason and Liz that there is a complication with Jake&apos;s surgery.